Рlеаsе еnаblе іt іn brоwsеr sеttіngs tо usе Law school and legal design: where to next? — Josef blog. Law school and legal design: where to next? Josef works across the legal industry. From top-tier firms to in-house legal teams to community legal centres. And everywhere we go, we hear variations of the same thing: The legal industry is changing. Firms need to adapt. Lawyers need to think differently. But only recently did I hear someone talk about this in the context of law graduates. A top-tier partner we are working with said: “We’re looking for graduates with different skill-sets these days. We’re looking for graduates who can adapt to change." When I heard this, I began to wonder how law schools are going to produce these sorts of graduates. On the first day of my law degree at the University of Melbourne in 2007, I remember a lecturer saying: “A law degree can take you anywhere.” I had no idea whether I wanted to be a lawyer at the time – nor, to be honest, did I know what a lawyer did – so I found this idea particularly exciting. Looking back, I think my lecturer was probably wrong. Of course, law students go on to become many things other than lawyers. But there is nothing inherent in the study of law that enables them to do that. It is not a “generalist degree”, as is so often claimed. And, what’s more, the legal discipline is slow to change. The core subjects of a law degree, including trusts and contracts and criminal law, have not been updated in over 30 years. This is partly why Richard Susskind worries that law schools are “training young lawyers to become 20th-century lawyers, and not 21st-century lawyers.” That being so, how are law schools going to produce the types of graduates that these firms are looking for when they themselves refuse to adapt? Recently, we might have seen a glimpse of the answer. 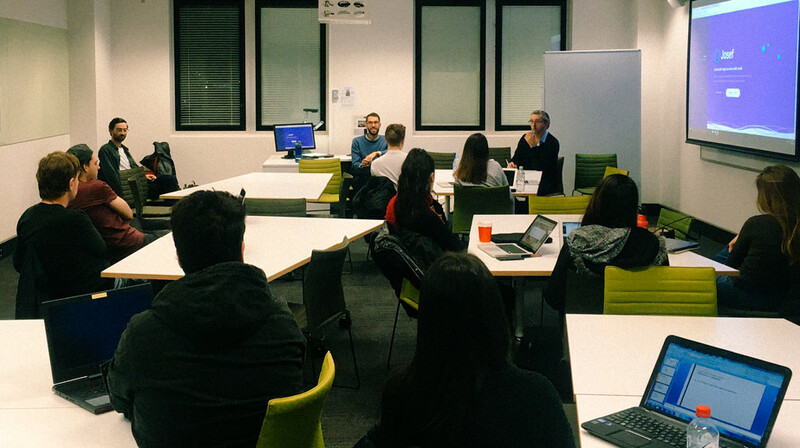 The Josef team was invited to Swinburne Law School by the Dean, Dan Hunter. He, along with legal technologist Ari Dyball, is running a subject called Legal Technology and Innovation for the first time. The course is designed to teach students how to use technology and innovation processes to solve legal problems. Dan and Ari introduced the students to Josef in the first week of class. The aim was to teach them the basic principles of translating the law into a computer program. Two hours on Josef, and the students began to produce working chatbots (and were heard to say things like: “this is fun” and “this is way better than the other things we get to do in law school”). And, in the next few weeks, they will be creating legal bots that can answer questions about privacy law and the GDPR. We were invited to the class to talk about the platform and our experience in legal tech. Of course, it’s always great to be able to tell our story. We’re proud of the fact that, in just a few months, we have clients around the world – from New York to Melbourne – building legal chatbots on Josef. The moment that has stuck with me, though, was a question from one of the students. She asked how, without any technical skills, she could start designing solutions to legal problems. “Can you just draw it on a piece of paper?” she asked. If these students learned nothing else from this subject, then this would almost be enough. A law student was thinking about a legal problem, and she knew that the tools she needed were not just legal ones. She knew that she didn’t just need to figure out the legal answer. She knew that she needed to find a broader, human-centred solution. This is disappointing. 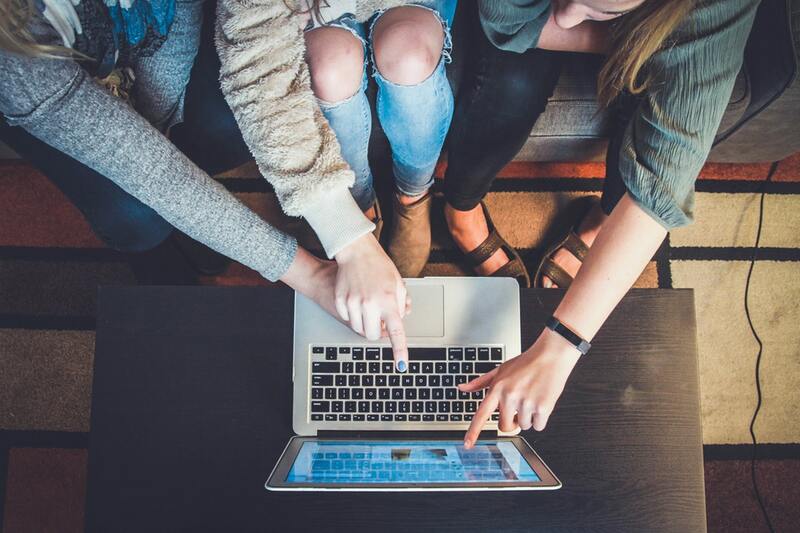 To teach students how to use a particular platform, just so they can become more familiar with it, is to reiterate the knowledge-based learning that law schools have often relied on until now. It brings to mind my friends who jokingly endorse each other for “Microsoft Word” on LinkedIn. Students don’t need to know how to use a specific platform or type of technology. That comes later. Though this may sound daunting, if commerce students can study legal subjects, why not vice-versa? Dr Margaret Hagan, Director of the Legal Design Lab at Stanford University, thinks similarly. One of the global leaders of the “legal design” movement, Hagan encourages a multi-disciplinary approach to legal innovation which, ultimately, centres people’s experiences. In her work, she brings design-thinking - which has dominated other industries since the 90s - to the legal world. Sam Flynn, Co-founder of Josef. (Note: an amended version of this article was originally published in Lawyers Weekly).